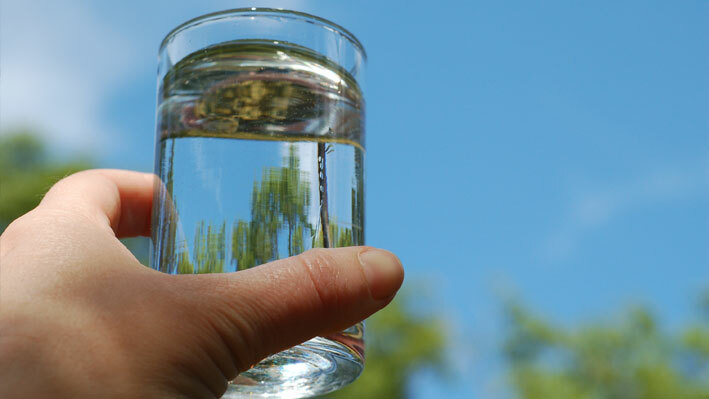 Water quality is the most important service water districts provide as it is the backbone of public health and safety. Investing in water quality improvements is important to our future. Long-term planning needs to include water quality improvements for Canyon Lake that address the overall health of the lake, reduces and eliminates algae blooms and improves the taste and odor of our drinking water. Improving overall Canyon Lake water quality improves the drinking water for all of Division One. Band-aids such as dredging and spotty chemical treatments are not fixing the problem. 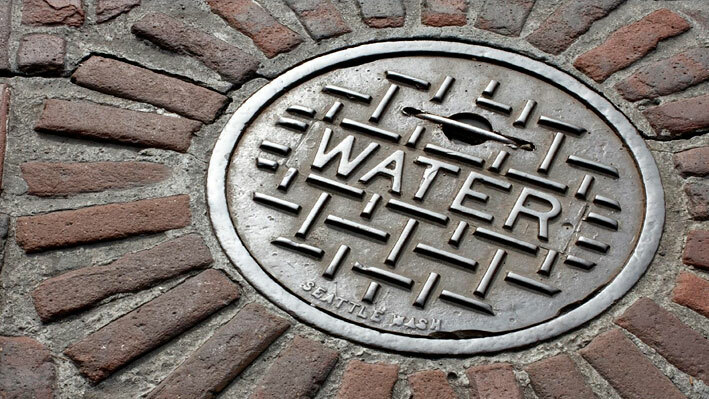 Water quality experts recommend a more comprehensive capital improvement project. As Division 1 Director I will work to ensure water quality projects becomes a priority. Water rates are not going to go down but the increases we face must be reasonable and affordable. Almost 70% of Elsinore Valley Municipal Water Districts water deliveries come from Metropolitan (Metropolitan) Water District of Southern California. 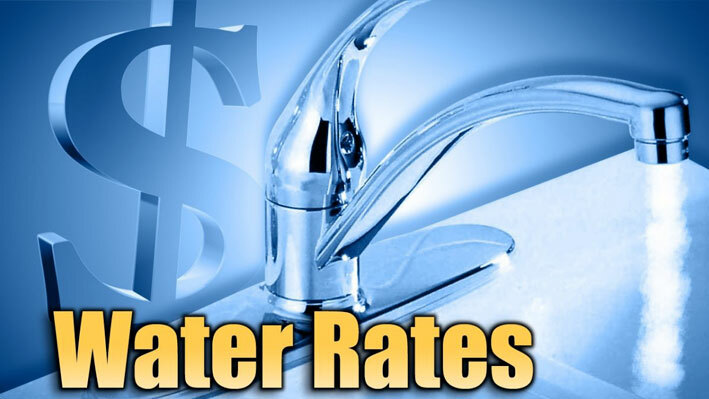 Metropolitan projects at least a 4% increase in water rates to their wholesale and retail water agency customers. In addition, recent regulations such as the Sustainable Groundwater Management Act (SGMA) and other require agencies like EVMWD to ensure that water is going into the ground as well as being pumped out for water deliveries. SGMA requires additional investments in water infrastructure, reporting and compliance that impact the bottom line. Rate payers need to be aware and informed of how their dollars are being spent and EVMWD needs to improve communication to ensure we all understand the value of our investments. It is estimated the United States will need to spend $4.5 trillion dollars by 2025 for necessary infrastructure repairs and replacement. Water and waste-water projects are part of that total investment. It is important the we invest regularly in infrastructure repair and replacement and not kick the can down the road to our children and our grandchildren. As Division 1 Director, I will work to ensure the infrastructure investments are part of both short and long-term planning and I will use my relationships and experience to seek new funding sources such as grants, State Revolving Fund loans and partnerships to offset the costs and protect our ratepayers. We need a quality candidate that understands that water quality matters. Darcy Burke is that candidate.